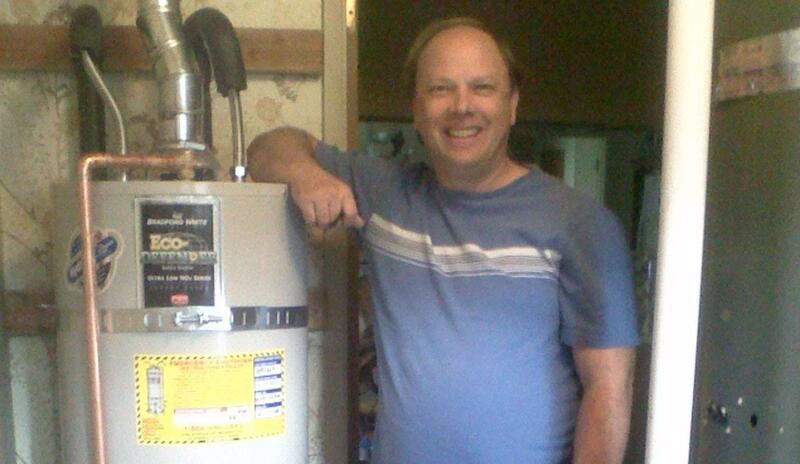 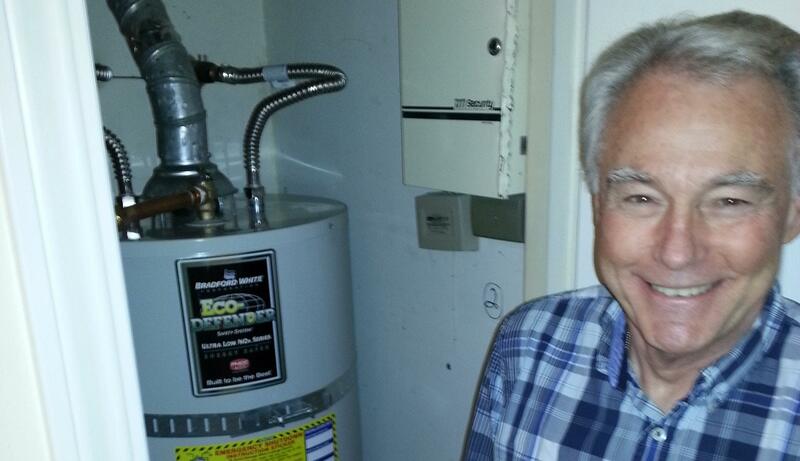 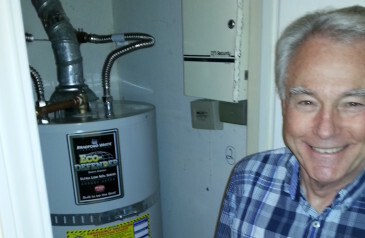 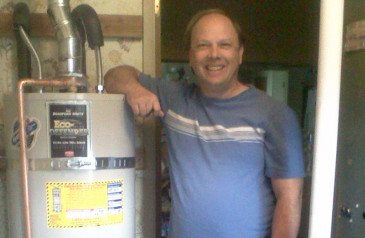 Another smiling customer with his brand new water heater! 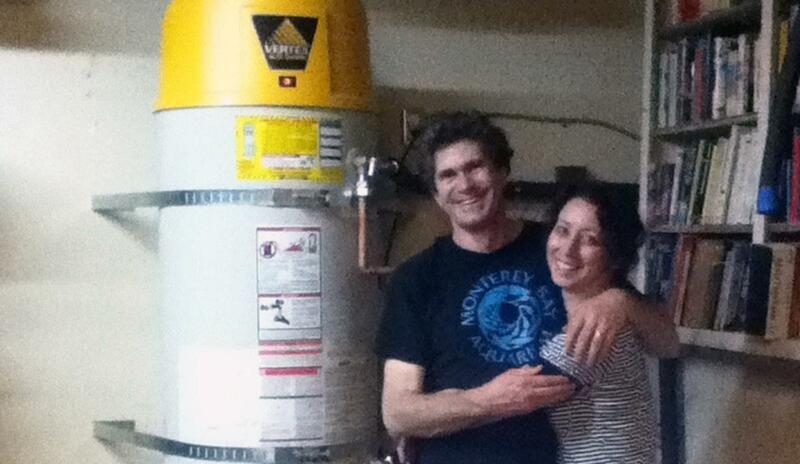 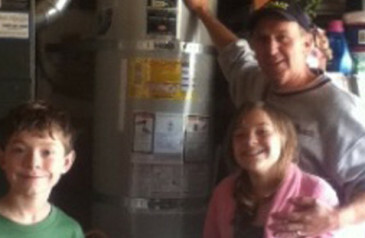 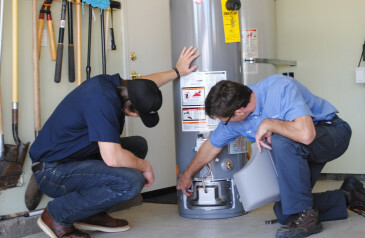 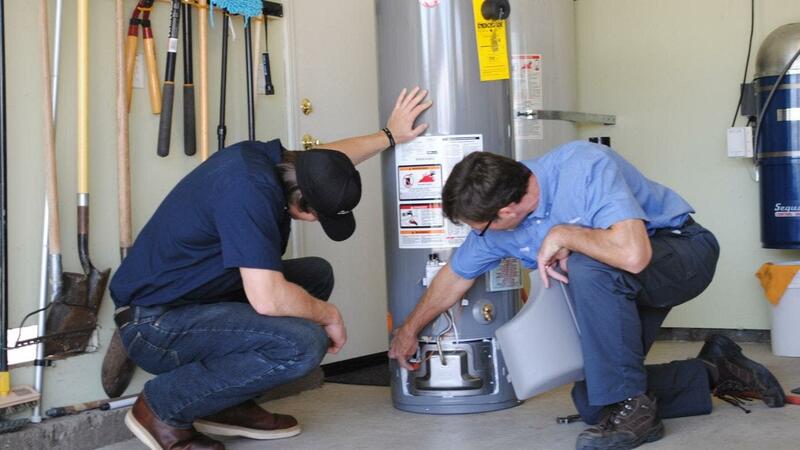 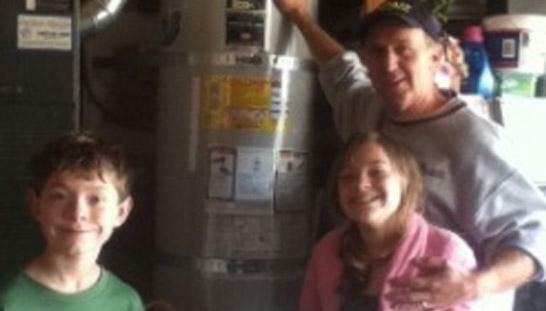 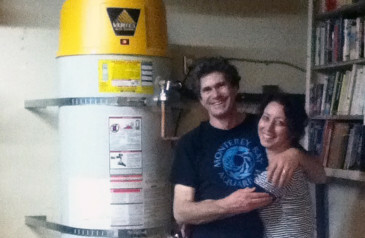 Happy couple with their brand new water heater from Water Heaters Only! 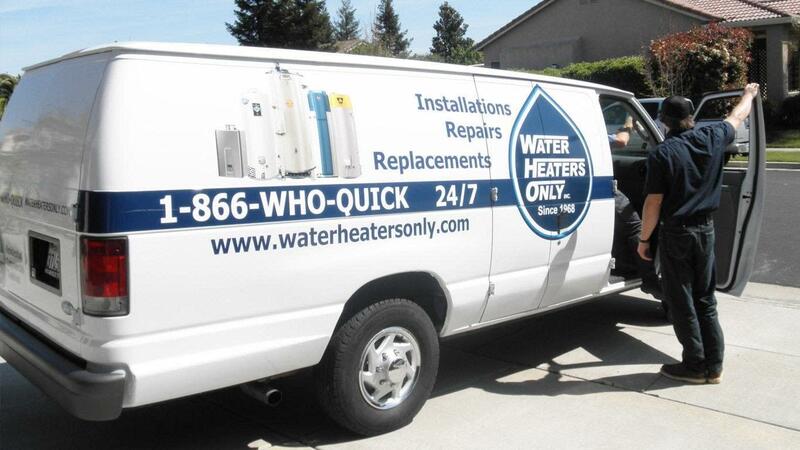 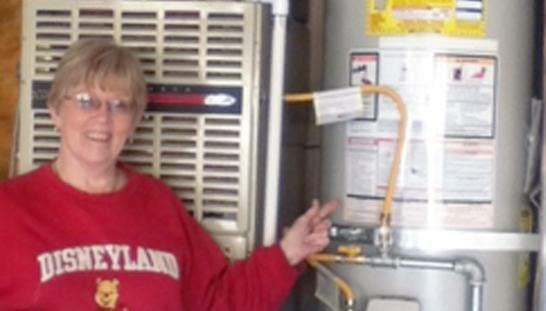 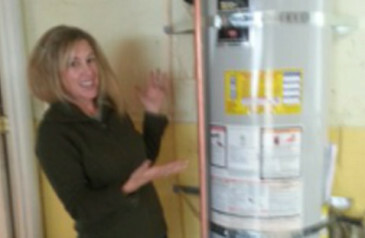 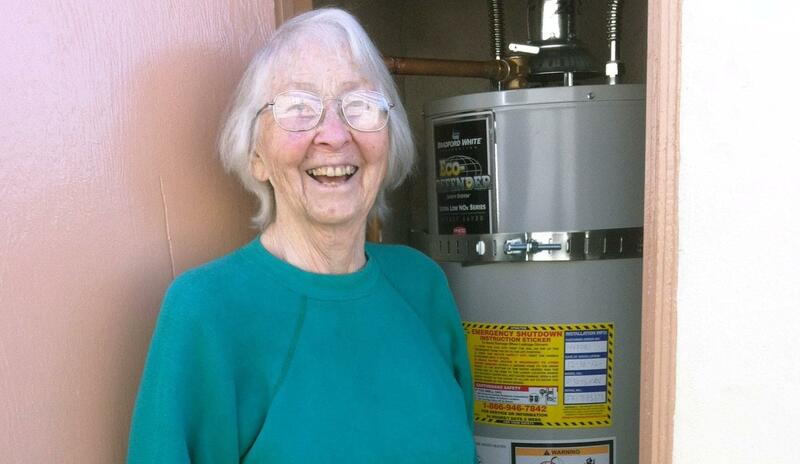 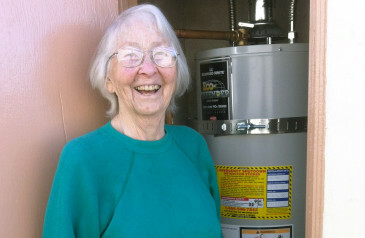 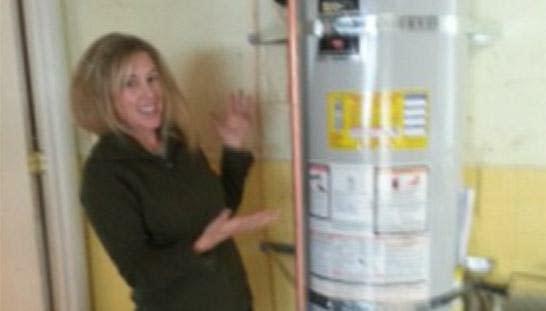 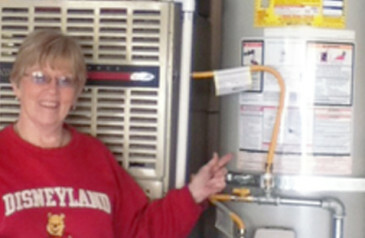 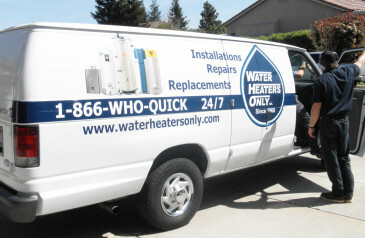 Another smiling customer of Water Heaters Only! 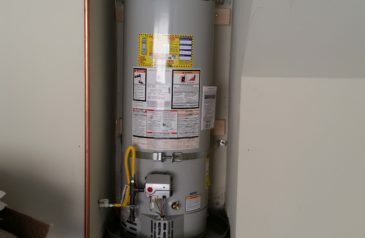 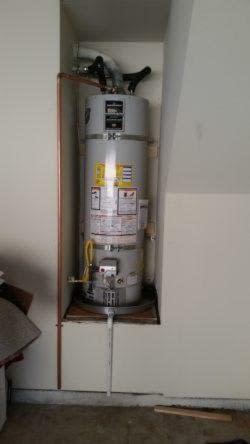 Another great install from our tech Brad!